Downtown Houston high rises for rent. 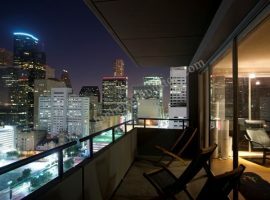 In Downtown Houston, high rises for rent are some of the best offered in Houston. 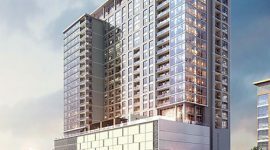 If you have made up your mind to live in a high rise Downtown apartment then contact Vicky Cedillo at Highrise-Houston and she is sure to find the perfect one for you. 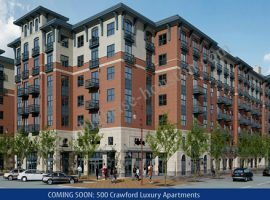 The easiest and most convenient way to find Houston apartments for rent is to contact a realtor who has lived in Houston and as they have access to all available high rises and have local knowledge and will know the best locations to find you an apartment in Houston Downtown. We at Highrise-Houston believe in making life easy for renters and so we offer fast, friendly and precise rental services. 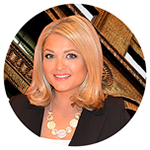 As a renter your Real Estate services are complimentary. 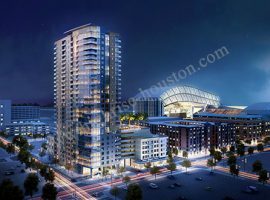 Highrise-Houston can find you the exact home you are looking for at Downtown Houston. 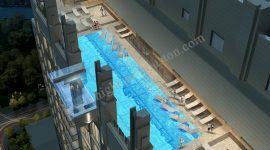 Downtown Houston high rise 77002 for rent offer some of the most luxurious living spaces and amenities to match as they have: 24 hour concierge services, poolside cabanas, resident lounges, valet parking etc. 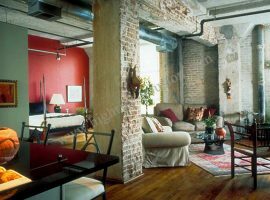 Most of the apartments are modern and many of them have evolved from the past into a new era of living in style. High rise Downtown rental living is comfortable and services are quick as most renters are professionals living here because their offices are probably close by. Some locations that are close to Discover Green Park, have High rise Downtown apartments that border on the luxurious. 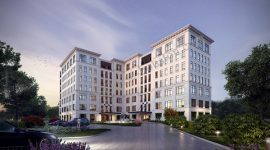 They have: extravagant floor plans with natural oak floors, ceiling windows and balconies with a spectacular view of Discovery Green Park, gourmet kitchens and sunken baths all come with the territory. Add to this the fact that you are just a walk away from all the Downtown attractions, entertainment, shopping, dining and sports facilities. 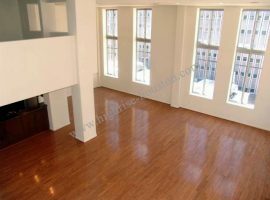 If it’s is daily shopping that you have on mind then the Greenstreet is also close at hand to most Downtown high rises for rent. There are a number of studio, one bedroom and two bedroom apartments at Houston, for rent. 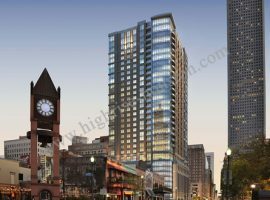 If you have offices in the Central Business District then living in high rise in Downtown’s historic district is an advantage. The area has been developed for the working professionals and so there is Market Square where you can grab a quick business lunch. In the evening there are a lot of fun activities to do in Downtown for you could visit La Carafe a wine and beer bar or other upscale restaurants. For weekends there is The Pavillions or Greenstreet outdoor performances to watch and of course there is Discovery Green Park that has: free live music, outdoor movies, fitness classes and a kid’s splash park. Vicky Cedillo at Highrise-Houston can find the best Downtown Houston apartments for rent that cover your needs and within your budget. If you want to live in the middle of all Downtown Houston’s great dining, shopping and entertainment then we will show you the best neighborhoods that match your tastes because we know Downtown Houston.